Just about anyone drinks a few cups of coffee each day, but not many people know that you don't need to throw the grounds away afterwards. 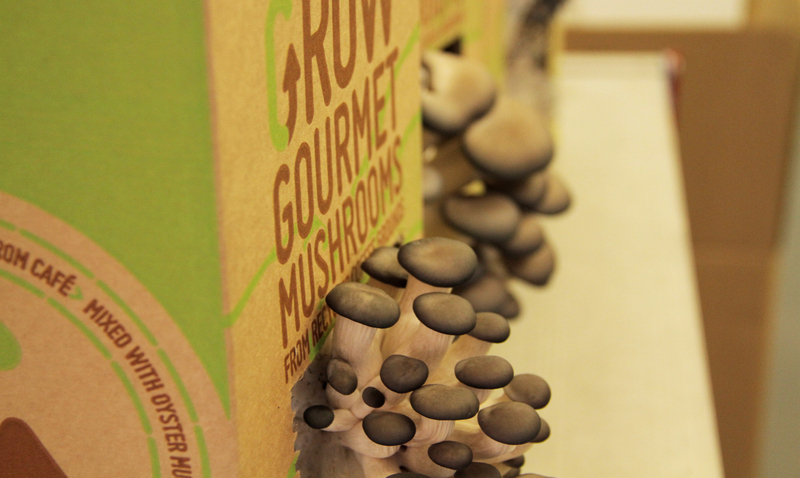 Believe it or not, used coffee grounds are an ideal way to cultivate mushrooms. Unlike traditional mushroom farming, it's a low-tech solution as there's no need for expensive equipment and the brewing process renders the grounds pasteurised - important when growing mushrooms. There is almost no impact to the environment and the idea could spur a whole new generation of Urban Agriculture projects around the world. GroCycle, a company pioneering this idea in the UK, has just completed a successful KickStarter campaign, raising £16,000 in just 21 days from more than 250 backers around the world. The company is an award-winning social enterprise and has been growing mushrooms on coffee since 2011, with the vision of spreading the idea to other cities all over the world. 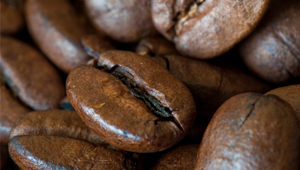 "It's crazy that most large cafes are throwing their coffee waste away," said Adam Sayner, company director. 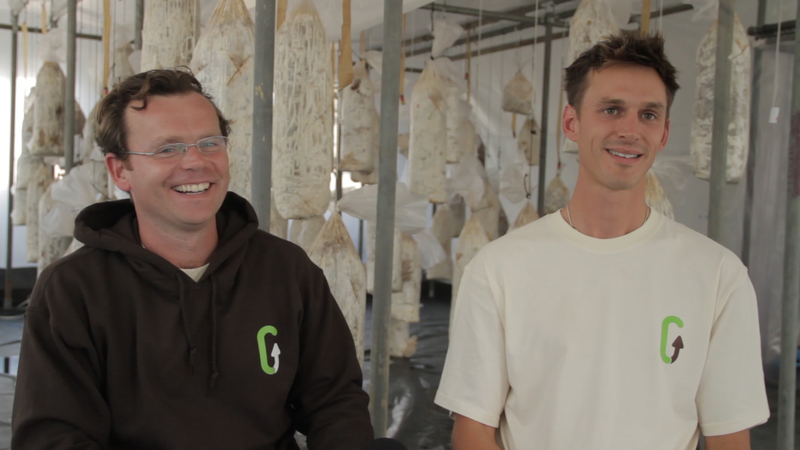 "It is still packed full of nutrients which can be turned into delicious Oyster mushrooms." "I felt I had a taste not just of one of the world's most delicious fungi, but also a taste of what rethinking waste management, urban job creation and food production could look like. It was a tasty vision indeed." 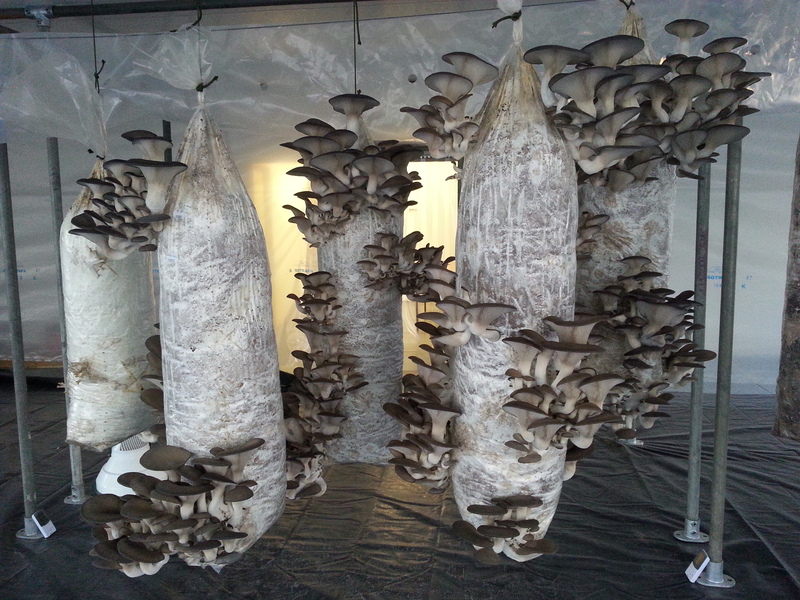 A crucial part of making the vision a reality is running the UK's first Urban Mushroom Farm. It is the testing ground for the whole idea. The recent KickStarter Campaign was started when GroCycle was given short notice that they had to move out of their existing building due a redevelopment of Exeter city centre. The team were offered a new premises by an understanding landlord and quickly launched the crowdfunding campaign to help raise the funds needed to re-build the farm. "It's been a roller-coaster journey and it feels amazing to get so much support from people all over the world" said Adam Sayner, company director. The campaign has had support from 250 people from all over the world who have collectively pledged more than £16,000, in return for a range of rewards including grow-at-home mushroom kits, tours of the new farm and access to the GroCycle Online Course Membership.
" Mushrooms grown on coffee in every city in the world is a new model of urban agriculture and we are working hard to make this a reality." said Eric Jong, company director. "I am confident that this will spread to many other cities soon"